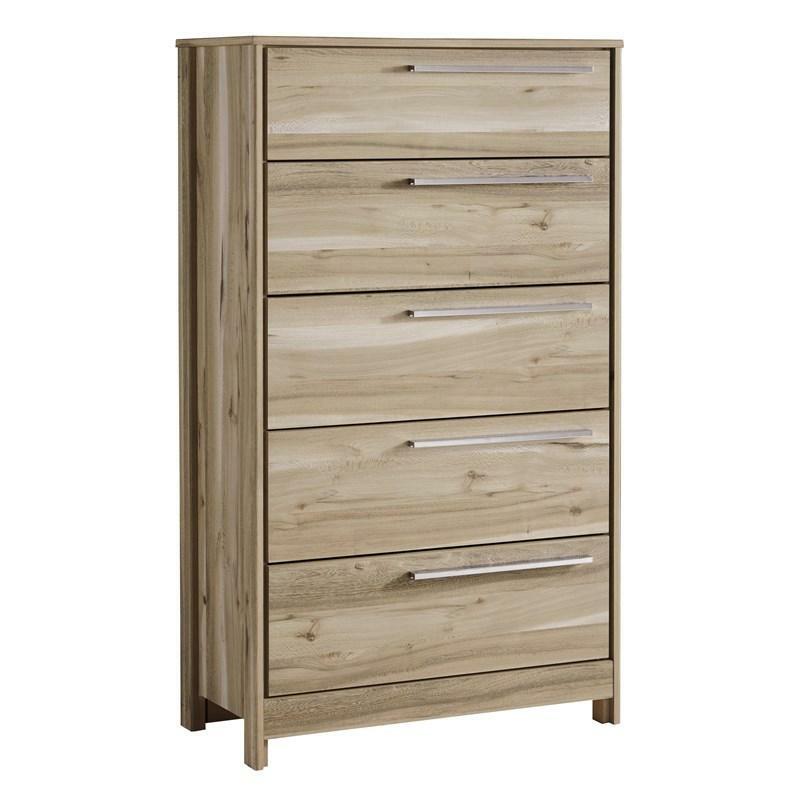 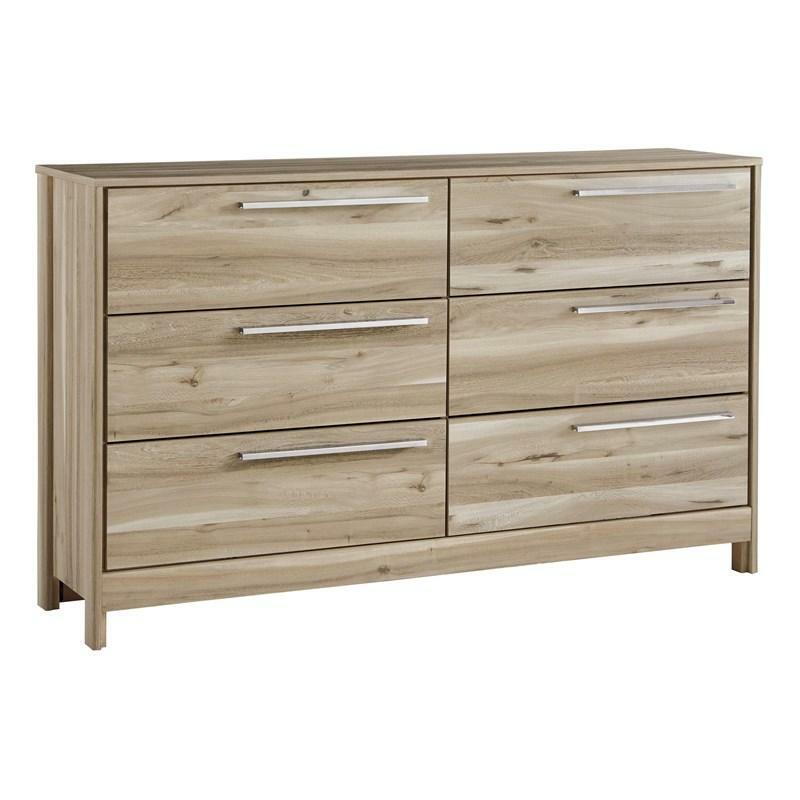 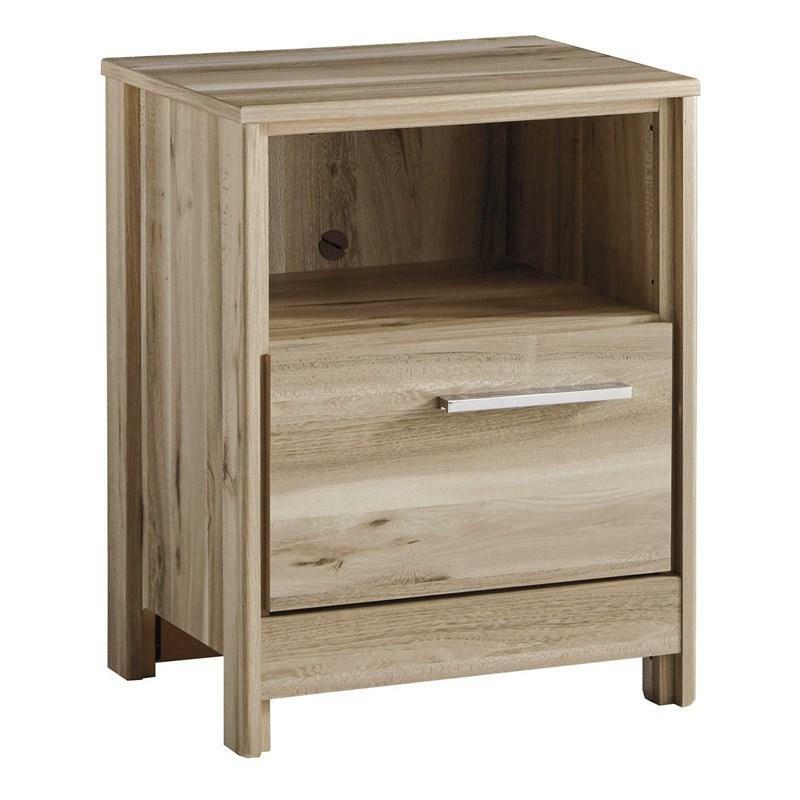 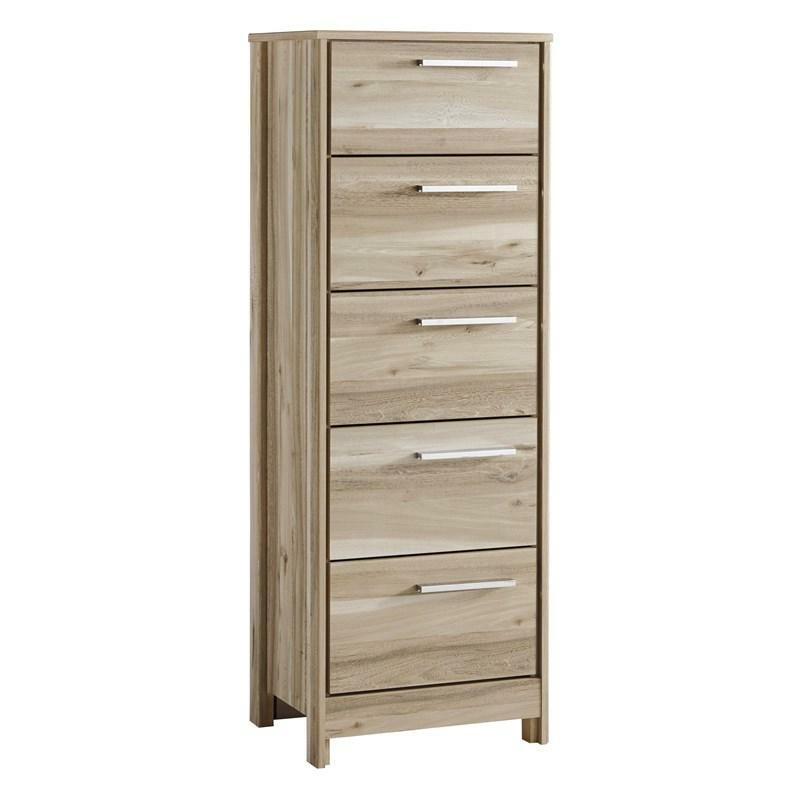 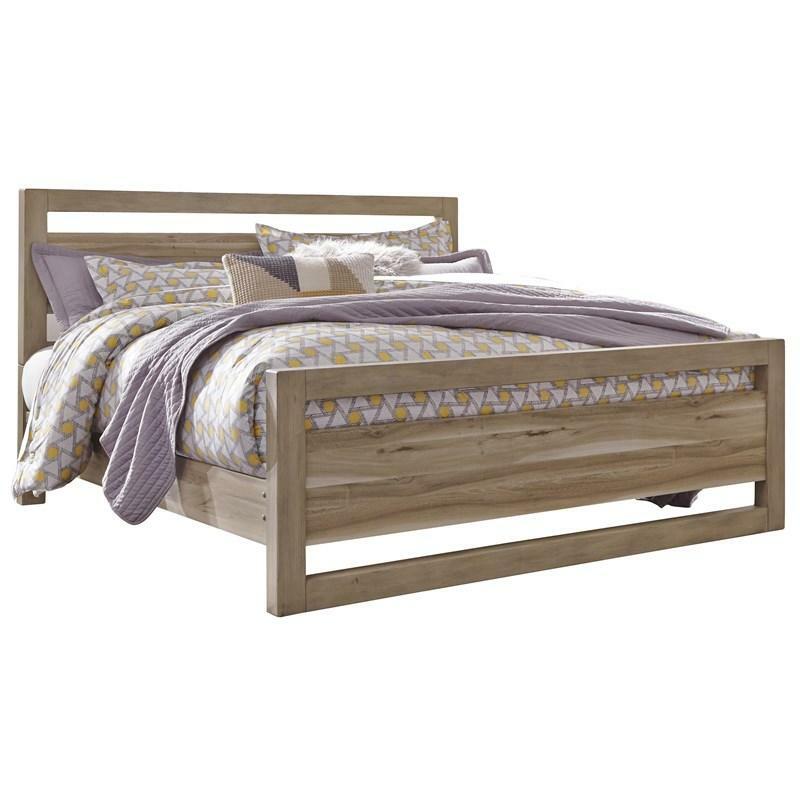 The Kianni king panel bed features a soft beige finish over a replicated elm grain with an authentic touch and an open frame design. 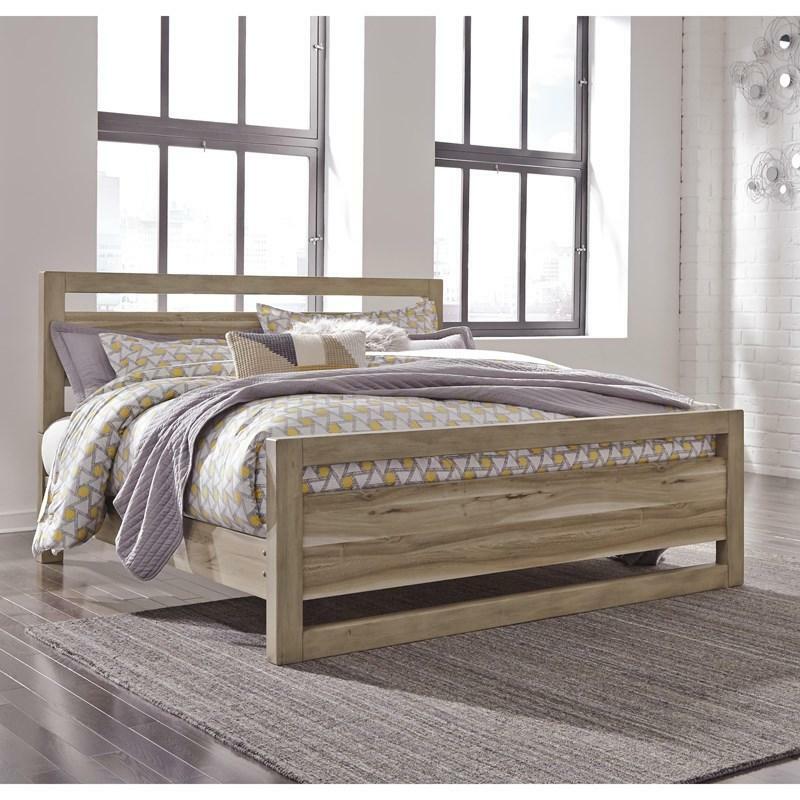 • Rail to floor: 7"
The Kianni queen platform bed features a soft beige finish over a replicated elm grain with an authentic touch. 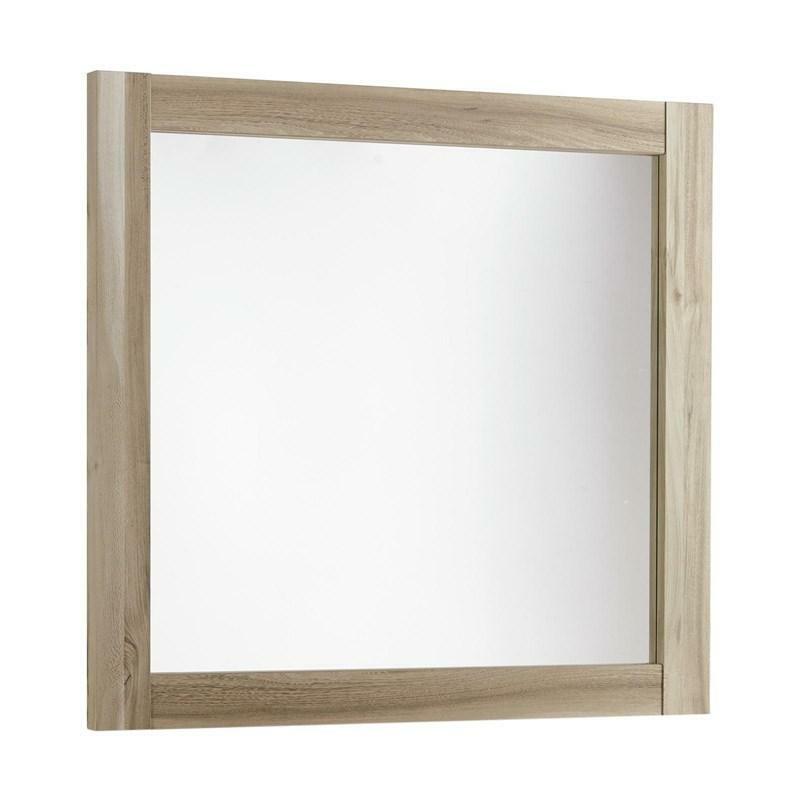 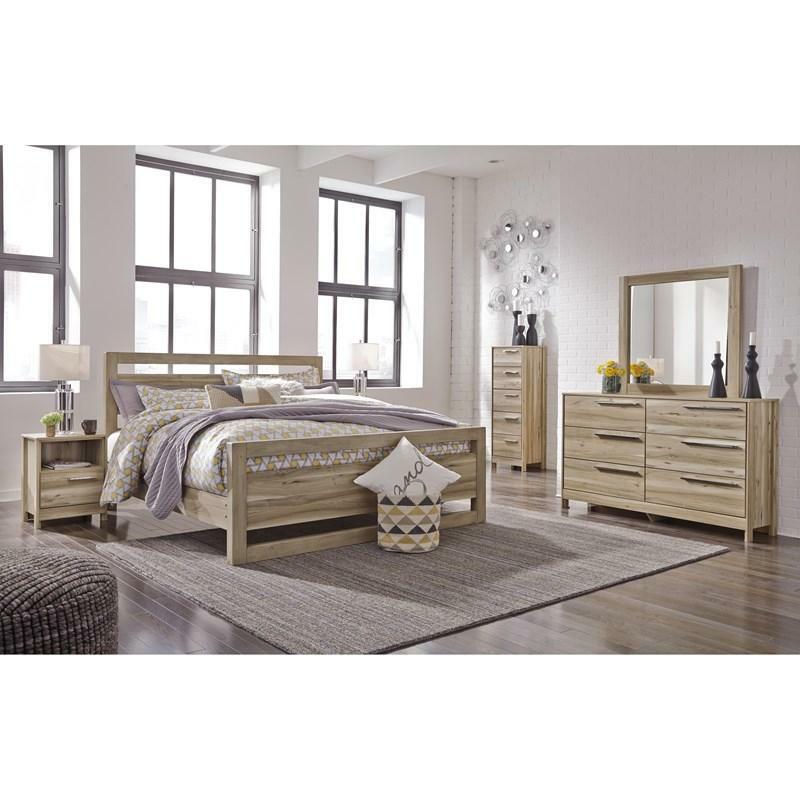 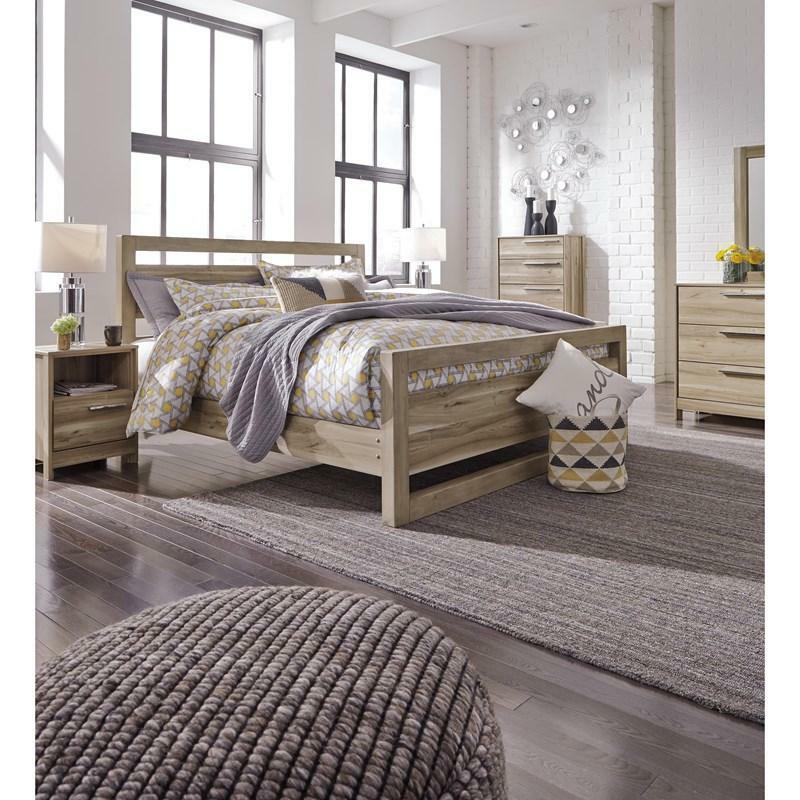 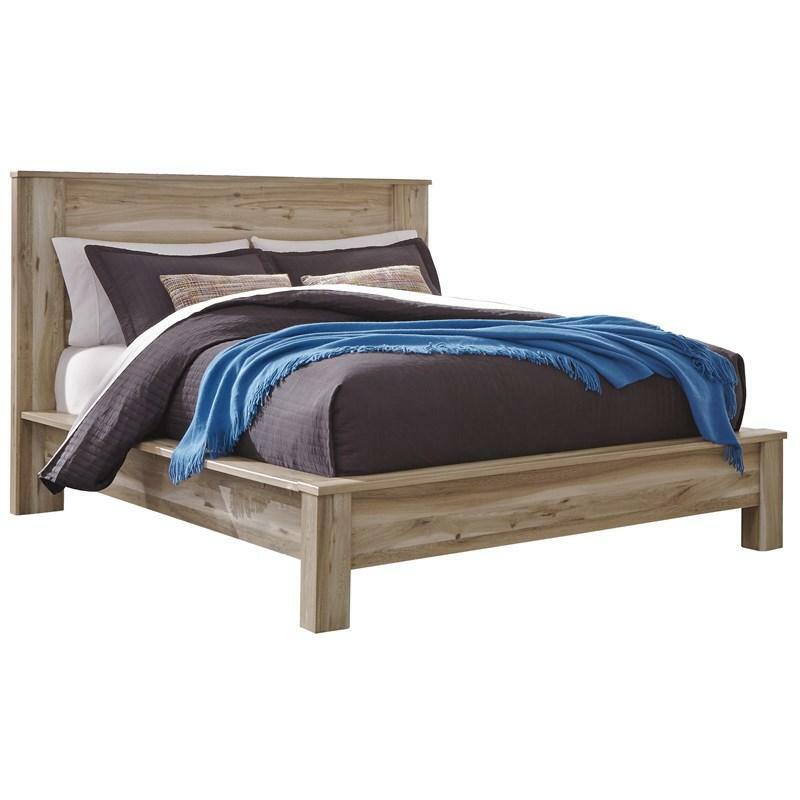 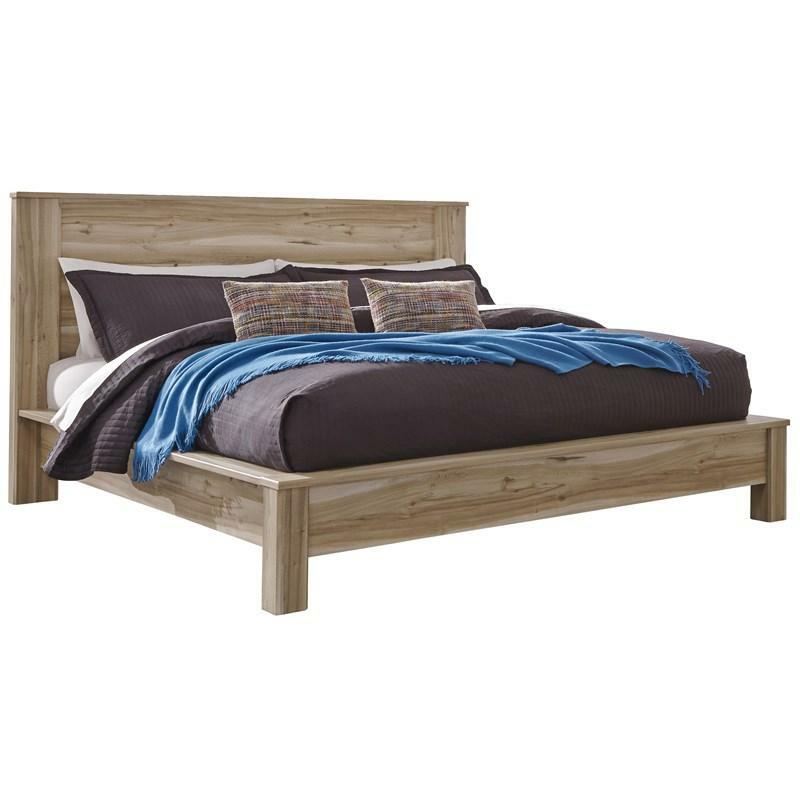 The Kianni king platform bed features a soft beige finish over a replicated elm grain with an authentic touch.